Our clinicians have a mission to improve and maintain your health condition as well as prevent major health issues that may occur with age. Our general practitioners take a look at your lifestyle and genetics in order to provide personalized care, while also taking into account your objectives and circumstances. 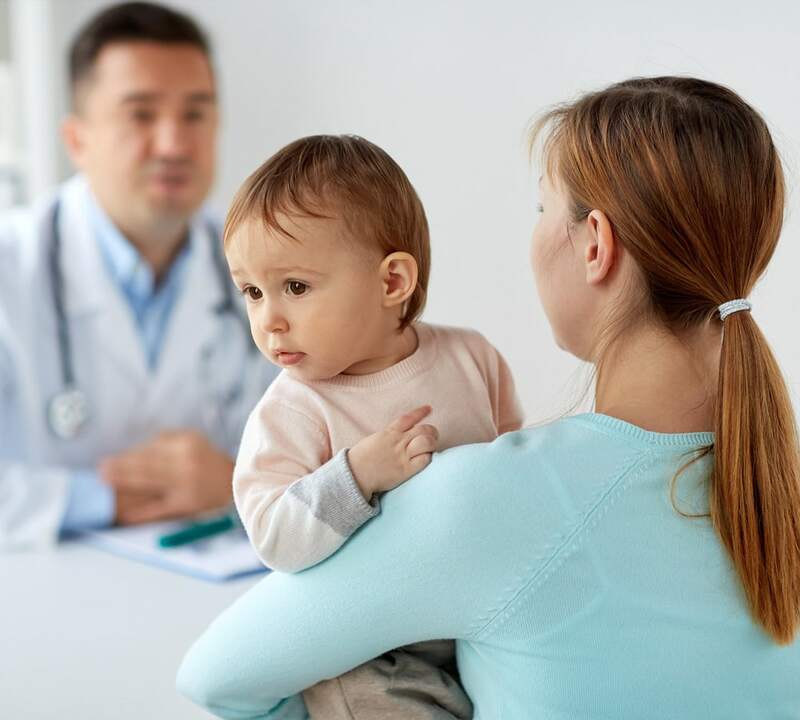 In order to carry out thorough follow-ups, our family doctors will review your entire medical record as well as those of your family members as early as the first appointment by doing a complete health examination. To remain as accommodating as possible for our clients, our family medicine services are provided without a file opening fee. As soon as you arrive at the clinic, our receptionists will take care of you and show you to your doctor immediately. The extensive network of Cliniques Lacroix boasts an innovative medical clinic model based on physician accessibility and a human approach. Its values have been at the forefront of the company’s agenda since its inception in 2009 and are reflected in a number of our services. 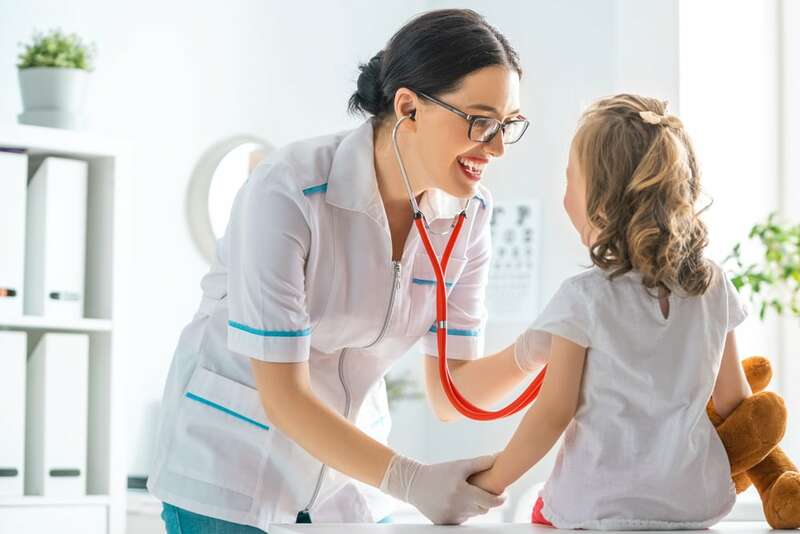 For example, we guarantee privileged access to a doctor within 24 to 48 business hours, and in the event that your doctor is ill or absent, you may consult a professional in any other affiliated clinic. Our extensive network of provincial clinics guarantees impeccable service, no matter where you are.